December is here, and with it comes the anticipation of the holiday season. 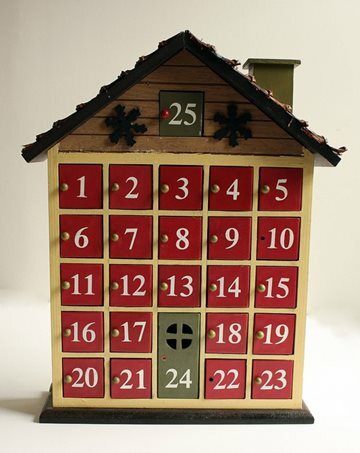 People everywhere are opening daily advent calendars and counting down the days until Christmas and the holiday break. But if you have older relatives who are living in their own homes, you might be wondering how you can count on their safety this winter. 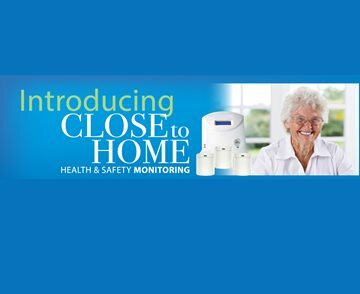 With a custom health and safety monitoring system from Close to Home, it can be as easy as counting to seven. Our professional team can place three 24/7 motion sensors and four door and cabinet sensors in your loved one’s home according to their needs. These seven simple units let you easily check in on them from anywhere with a convenient mobile app for as low as $55 per month (plus installation and equipment fee). More or fewer sensors can be added according to your loved one’s needs – Close to Home systems are tailored to fit their lifestyle and situation. It’s a dependable and secure system that can give you peace of mind about your loved one’s health. Find out more about our affordable home monitoring packages here, and discover why you can count on Close to Home.